Empowering staff is a cornerstone of creating and sustaining an organizational culture of patient-centered care. 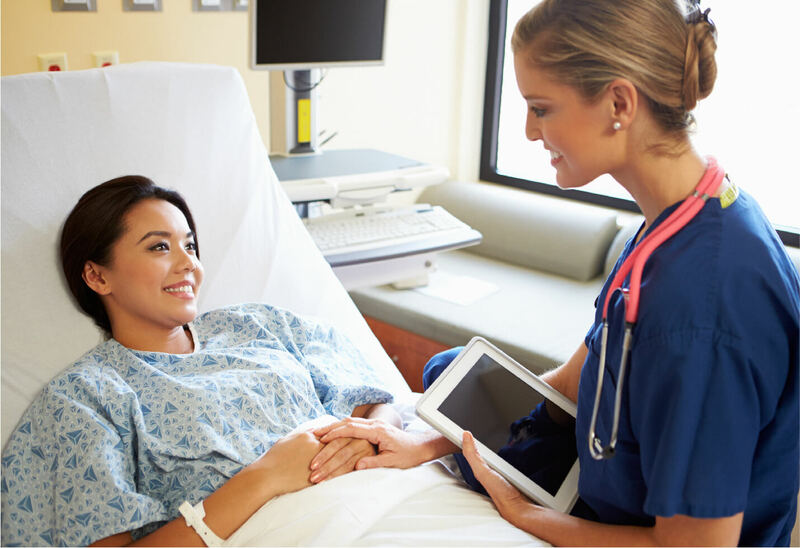 In this case study, discover how Sentara Healthcare utilized CipherRounds to improve patient and staff satisfaction, as well as drive best practices for rounding and care delivery. See how digital rounding software can empower nurses to reallocate their valuable time and expertise to direct patient care, instead of administrative tasks. Understand how digital rounding technology can positively impact organizational culture through streamlining staff workflows. Learn how healthcare organizations can leverage CipherRounds to achieve the Quadruple Aim.